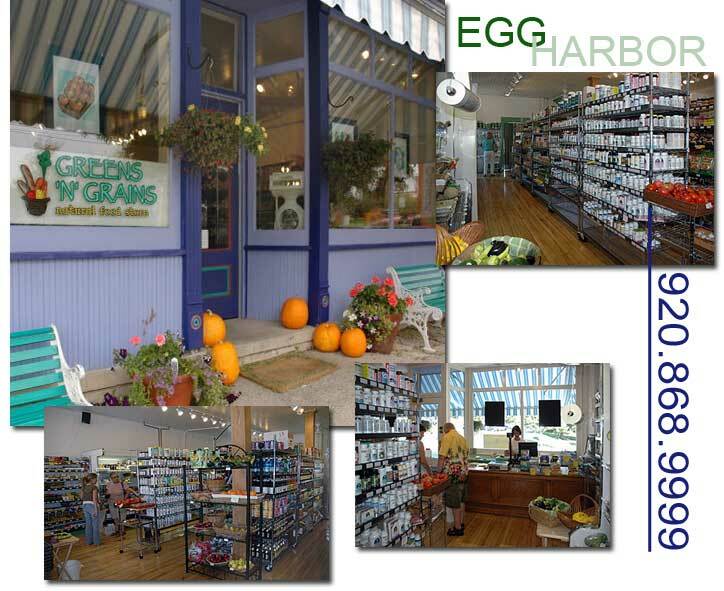 The healthy options have expanded at Greens N Grains Natural Food Store (GNG) in downtown Egg Harbor. Having completed a graceful and complimentary 1000 sq. ft. expansion into the adjacent storefront space, the new “Fresh” Deli is undergoing a gentle opening on Saturday, June 27 with a grand opening to follow. The “Fresh” vegetarian and raw food deli and juice bar will be open daily from 7 am to 5 pm. Cindy Knigge, who some healthy food lovers may remember from her work at the former Singing Bowl in Ephraim, is taking on the role of “un-cook,” placing a strong emphasis on her love of raw food cuisine. “We’re focused on raw food and natural foods, whole foods, nutrient dense, whole grain, organic, vegan and gluten-free foods,” Cindy explains. “Fresh” serves a variety of pressed-to-order organic veggie juices and fruit smoothies as well as a wide variety of raw and natural food main courses including pastas, lasagnas, sandwiches, Panini’s, wraps, a soup of the day, salads, baked goods and desserts. Coming attractions include a tea bar and organic coffees. Greens N Grains is open daily from 10 am – 6 pm Sunday through Thursday and until 7 pm on Fridays and Saturdays in downtown Egg Harbor at 7821 Hwy 42, and can be reached at 920.868.9999 or email at info@greens-n-grains.com, the website is Greens-N-Grains.com.